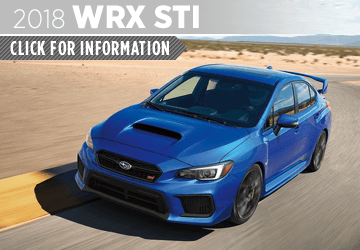 At Mike Shaw Subaru, we look forward to the release of the new model year Subaru lineup, and we are excited to show you what's new for 2018! 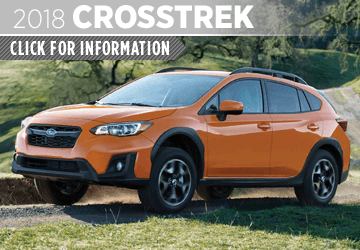 We have a wide selection of Subaru models to choose from including the 2018 Subaru Crosstrek, the 2018 Forester, and the 2018 Subaru WRX. 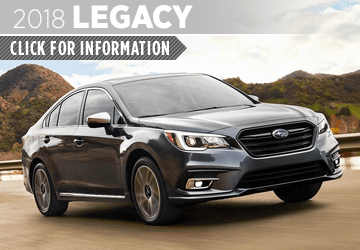 Call us to schedule a test drive, then come in to Mike Shaw Subaru and find the new Subaru model that fits your budget and lifestyle. 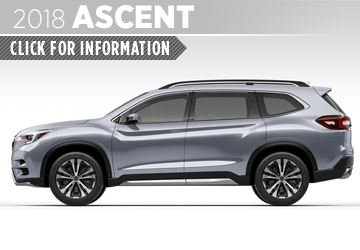 Serving Arvada, Westminster and Broomfield, CO, communities. 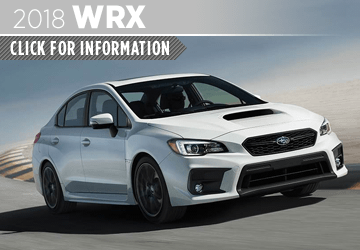 At Mike Shaw Subaru, our customers are our priority, and we strive to provide a world-class experience with the best prices possible. 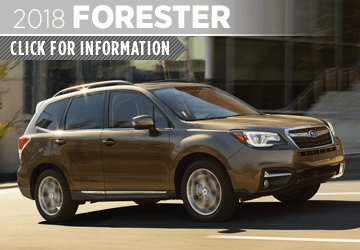 We have a large inventory of award-winning Subaru models, and our model experts are always available to answer questions and show you all that Subaru has to offer. 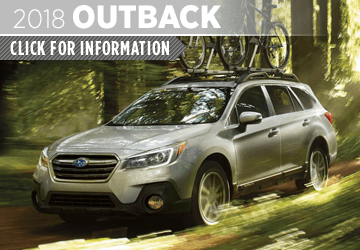 For your convenience, we have model information and Subaru comparison pages to help you choose the right model Subaru for your budget and lifestyle. 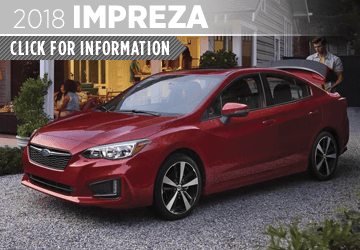 Be sure to check out our frequently updated new car specials, then come in and see us at Mike Shaw Subaru.